Johnson also promised to meet with ambulance workers to hear their concerns over the changes. His promises came during a meeting at City Hall on Tuesday, where the campaigners had been told that Johnson would make a fleeing visit. Instead, the mayor stayed for 45 minutes to hear the group’s concerns over cuts to both maternity and A&E announced in January by health secretary Jeremy Hunt. 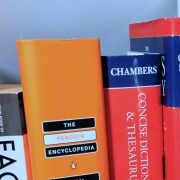 Johnson had previously met campaigners in March during a tense exchange at People’s Question Time at Catford Town Hall. Johnson had attended to answer questions from residents in the borough. 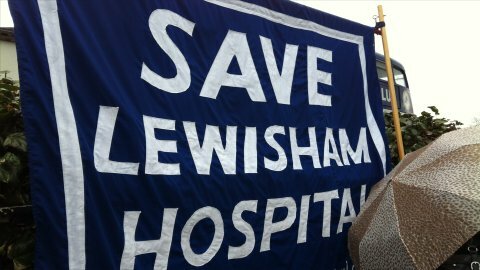 At the meeting he was booed and described as a ‘coward’ for failing to act on issues surrounding the reduction in Lewisham Hospital’s services, which will see maternity care become midwife-led and A&E services reduced by a quarter. This week’s meeting came as a step forward for the group, who were pleased after Boris agreed to meet with the London Ambulance Service to discuss their fears over the impact these changes could have on patient care. 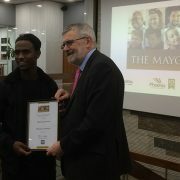 Lewisham mayor Sir Steve Bullock was one of eight people from the campaign who met with the London mayor. Sir Steve used the time with Johnson to outline the negative impact that losing parts of the hospital site could have on the local economy. Patients Vicky Penner and Simone Boothe detailed the impact on women’s’ health and on urgent patient care, highlighting the journey times to reach Queen Elizabeth Hospital in Woolwich as well as research that shows Lewisham patients are much more likely to opt for Kings College Hospital. Save Lewisham Hospital are now waiting to hear the outcome of Johnson’s meeting with Hunt, which took place on Wednesday.